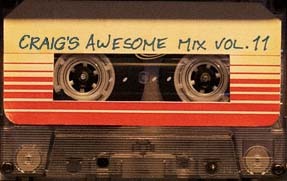 The Establishing Shot: Wake up Donnie! Modern Cult Film Classic Donnie Darko to be re-released & 4K Restored in UK cinemas from 17 December at BFI and 23 December Nationwide! The Ultimate Alternative Xmas! Wish I could have gone back in time and got this post up sooner - as this week sees the 15th anniversary re-release of director Richard Kelly's modern cult classic Donnie Darko. 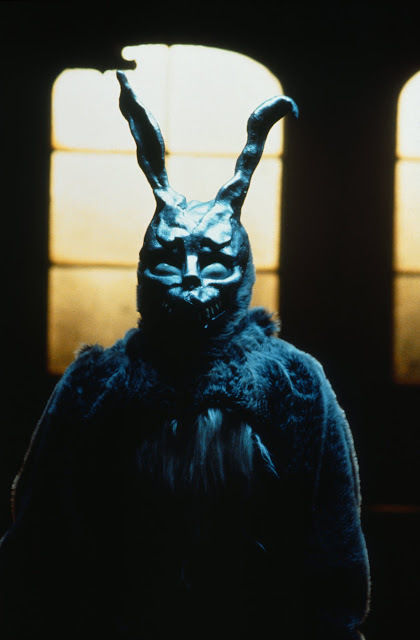 So Donnie Darko is something of an enduring anomaly and a cult film, possibly the last American cult film, in the truest sense of the definition. I hasten to add I have as not yet seen Alejandro Jodorowsky's The Dance of Reality or completed Álex de la Iglesia's The Last Circus - both of which may well fit the bill, albe they not American. 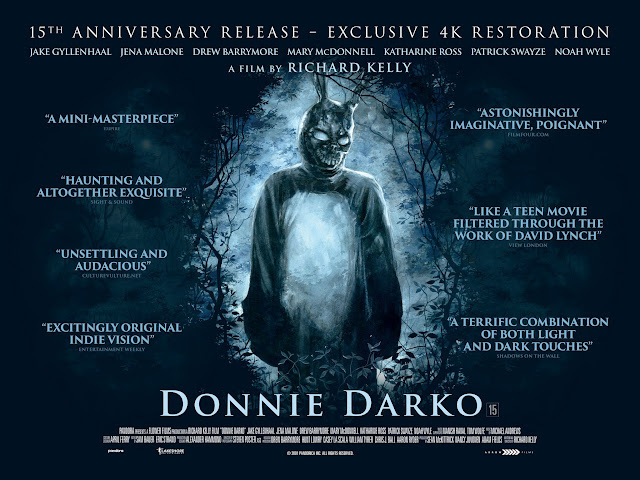 So I for one am super stoked that Richard Kelly's Donnie Darko is getting the attention it deserves on it's 15 anniversary - it's being restored, getting a super high definition 4K home re-release, a limited BFI theatre run which kicks off with the 4K Restoration Premiere and Q&A with writer-director Richard Kelly this Saturday 17th December, a special BFI Donnie Darko (Director’s Cut) and extended intro with Richard Kelly on Sunday 18th December ahead of it's general cinema release kick off next week from Friday 23 December. Donnie Darko seems to have aged well as watching the new trailer below, it seems to thrill and chill even more than it did on initial release. Arrow Films is thrilled to announce that it will release the all-time indie cult classic DONNIE DARKO (2001) into UK cinemas to celebrate its 15th Anniversary with a 4K Restoration. The original theatrical version will have an exclusive run at the BFI from the 16th December followed by a nationwide release from the 23rd December 2016. 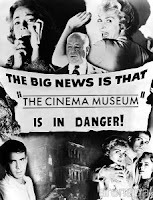 The Director’s Cut which has been newly remastered will also be available for screenings. The release also coincides with the 25th Anniversary of film distributor Arrow Films.